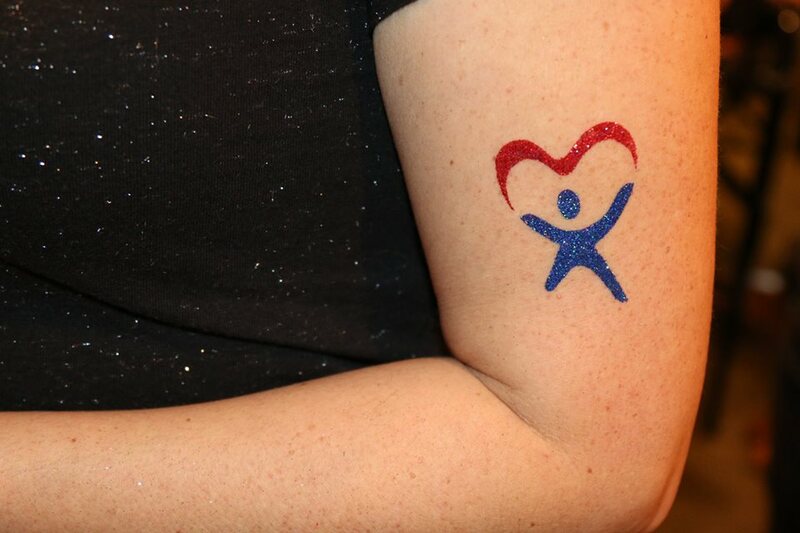 Sparkle Up Your Corporate Entertainment Ideas! Companies and organizations are going above and beyond with eye catching entertainment and giveaways for their corporate events,grand openings, fundraisers, and expos. Long gone are the days of pamphlets handouts and basic booth set ups. The good news is there are many simple yet enticing ways for nonprofits and businesses to entertain guests, draw attention to their services or products, and connect with the community. Check out some of our favorite entertainment ideas below for inspiration. Game On: Grab guests attention and create excitement around your space by crafting a game or competition. Test attendees’ knowledge, physical capabilities, or luck by challenging them to a trivia contest, obstacle course, or spin-the-wheel style attraction. Adding a prize incentive creates an atmosphere of fun and competition, all while giving you a chance to provide participants and on-lookers with information on your organization. Break Ground and Break Records: Looking to draw a large crowd to your grand opening or parking lot party? Bring the community together to try and break a world record! This allows guests to enjoy being a part of this momentous occasion, all while offering a chance to spotlight your business in the news. Try looking for records that correlate with your industry or services. For example, if you are a nonprofit that works with childhood cancer patients, create a “Cancer Superheros” fundraiser and try to break the record for most people dressed as Superman in one space. Or if you are a restaurant, try to break the record for a world’s largest food item. Use your creativity to find something that helps you showcase your business or organization’s talents. Time Travel: A timeless event planning tactic, decade-themed events allow you to transport guests to a different time period. Get groovy with a 70s style disco celebration or dance competition. Or put a twist on the Roarin’ 20s with a Gatsby themed fundraiser to help with your organization’s 2020 efforts. No matter what decade you choose, be sure to tie in music, decorations, and entertainment to fit your theme and truly create a unique atmosphere. 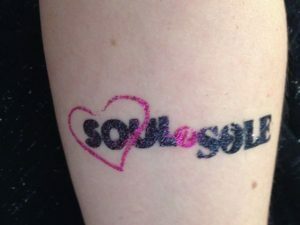 Brand with Body Art: There is no better way to make your logo or slogan stick out than having a temporary tattoo of it at your next corporate event, grand opening, or expo. 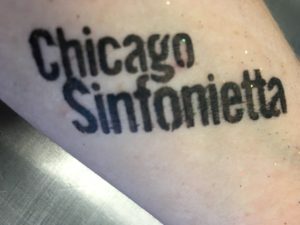 Be unique in creating brand awareness and offer guests a one-of-a-kind experience to remember you by. 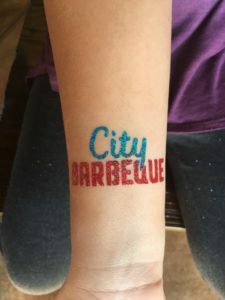 Hiring body art professionals not only allows you to showcase your logo, but to spend time with guests and create a fun, welcoming atmosphere.